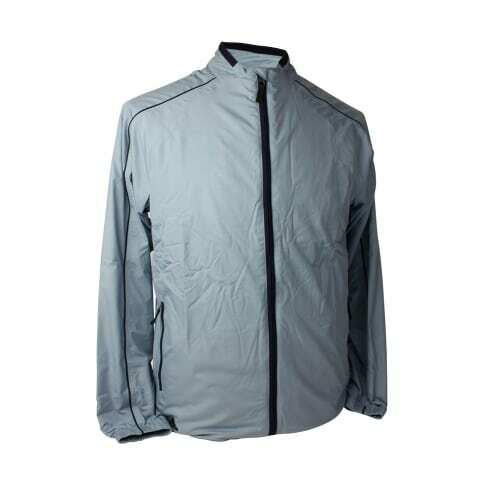 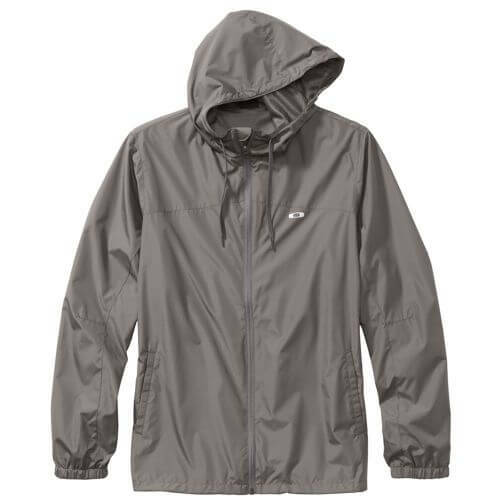 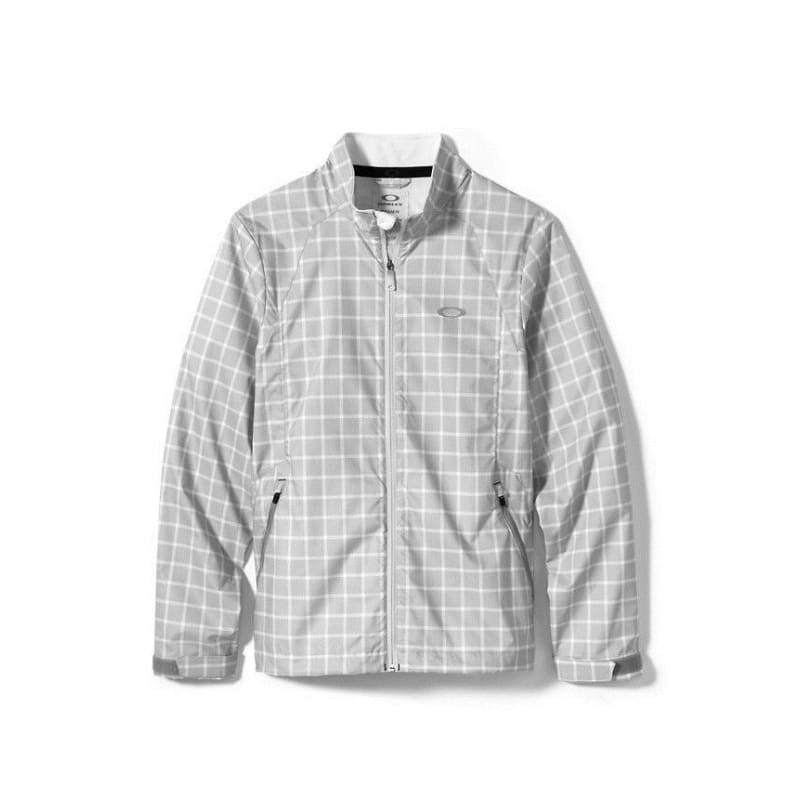 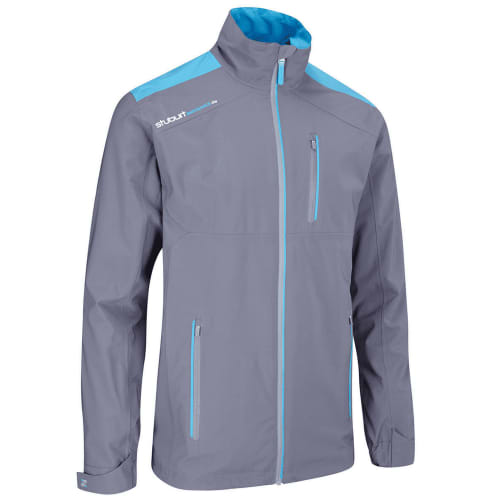 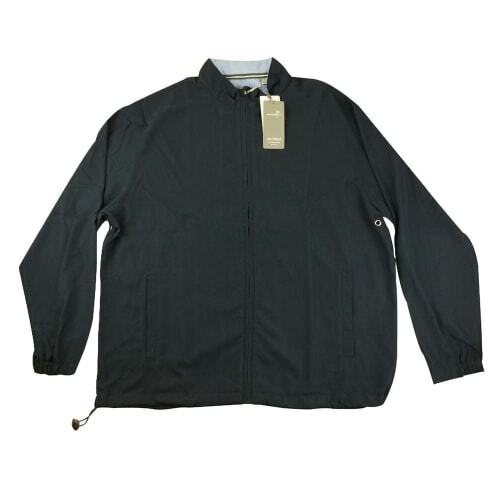 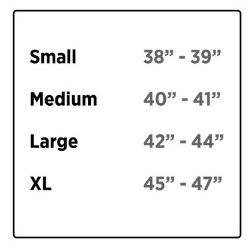 The jacket is made with Durable Waterproof and Repellenet fabric. 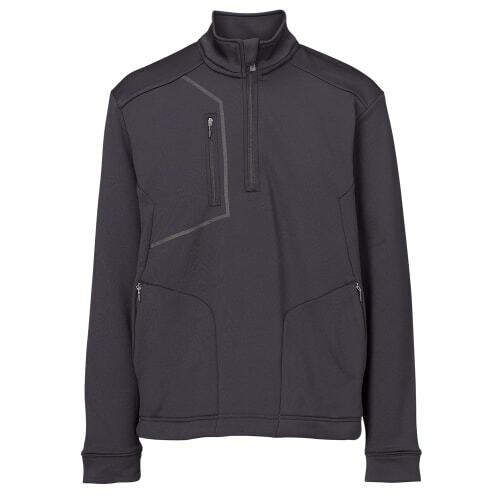 It’s about time you gave your game a serious feature packed jacket that you can always turn to. 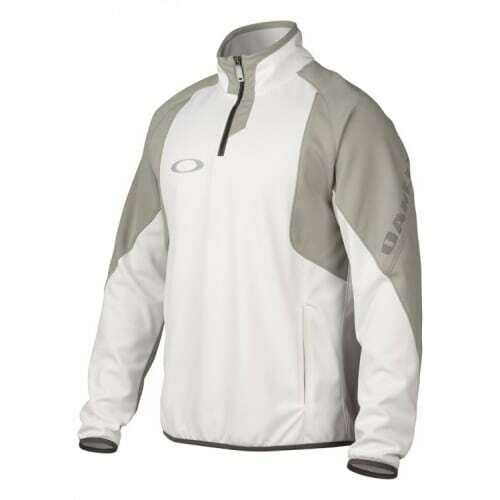 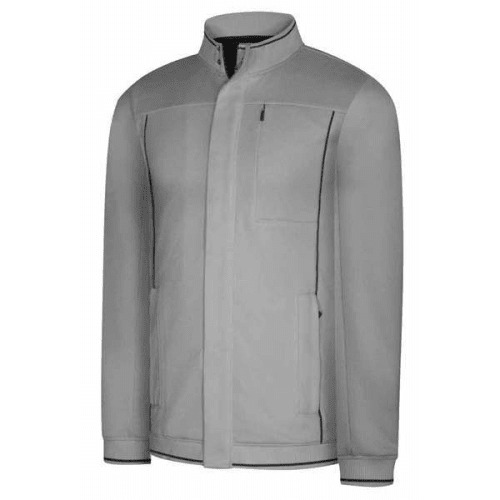 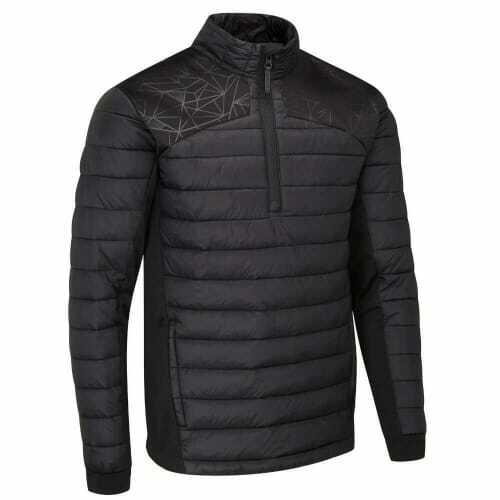 The Oakley Merion Jacket is made with Durable Waterproof and Repellenet fabric, in combination with HydroFree technology that resists water absorption, water retention and drys quickly!